I am lii-vingg for everything 80s rn. 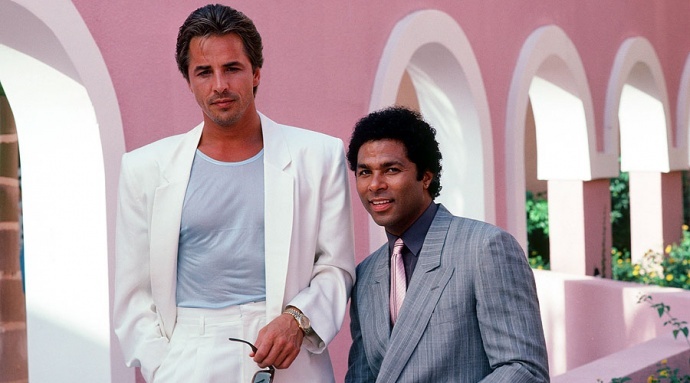 Miami Vice‘s 111 episodes are on Netflix, and they are gold. The show debuted in 1984, amid the go-go drugs and violence years in the city’s history, and the acting isn’t half bad either. The real scenes from the area, the cars, and the clothing…it’s a visual delight. In many ways it reflects the quintessence of ‘paradise lost,’ a theme I revisit often. The tropical, natural beauty and location of South Florida is always at odds with the cultural history, which appealed to gangsters, drug importers, partiers, and immigrants both from within and outside the U.S., either as a retirement spot or escape from oppression (gays). Today, it is a much different place, albeit one that still feels more extreme and disparate than the rest of Florida. I stumbled across a clip from Dynasty, another primetime show of the era, where Alexis and Krystle trade verbal barbs inside Jensen’s Jewelers, the fictional store in Denver where the show was set. The lighting, their makeup and hair, and the dialogue!!! It is SO BAD IT’S GOOD. Naturally I had to watch another. Nothing beats the example that defined a genre (soap opera). Every soap since then feels iterative, even chintzy, though I am not a studied connoisseur. Krystle and Alexis of Dynasty, aka Linda Evans and Joan Collins. Fierce! I’ve always loved kitsch, especially from periods of designer excess. I also have a strange obsession with gritty cities, like Miami was at that time, and contrived melodrama, to the point of humor. 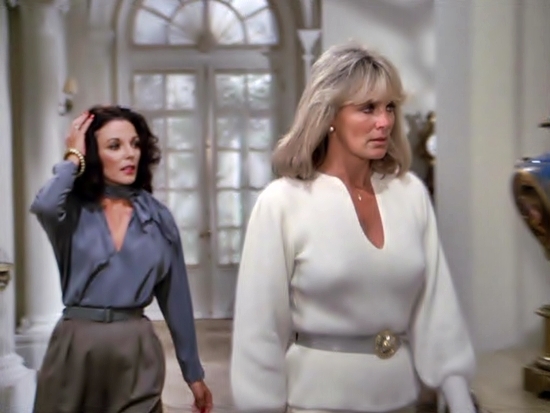 The seriousness with which Joan Collins and Linda Evans undermine each other and intertwine their mutual distaste is deliciously exaggerated. Any sane character would walk away and never look back, long before the story could span multiple seasons. Even my favorite models of Mercedes-Benz are from that decade, and always have been. 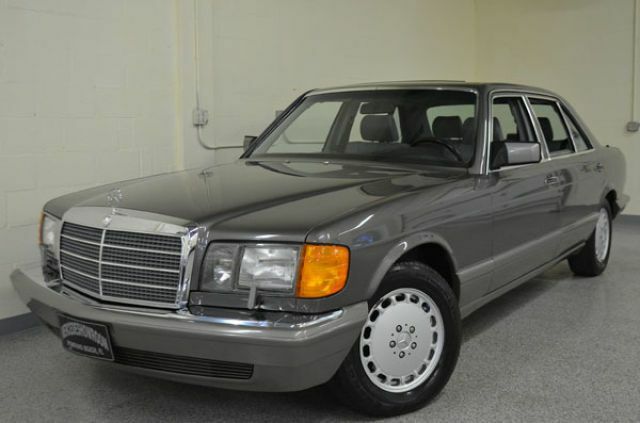 The W126 S-class, commonly known as the SE or SEL, was a classically Teutonic over-engineered car, with advanced for the time safety features, luxury amenities, and an aerodynamic shape that is still very handsome. And the doors shut with a thunk you can’t replicate. GAWD, I wish I could just go back. To before I was born. 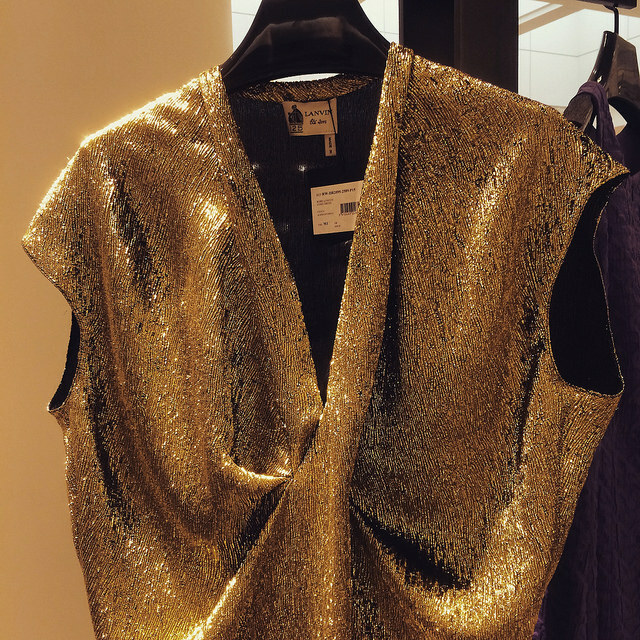 To be excessive, indulgent, and less distracted by silly things like the internet.